Ba Team. 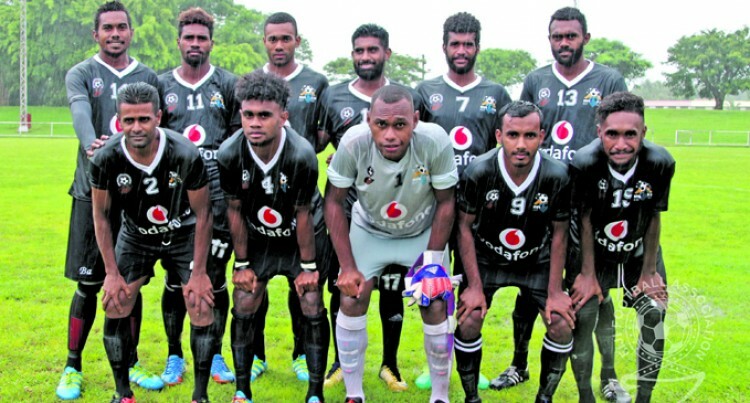 Photo: Fiji FA Media. Premier League scheduled tomorrow has been postponed. Ba will now be playing its next VPL fixture against Rewa on February 25 after competing at the OFC Champions League. Alternately, they have will play Lautoka on March 14, 2018 a midweek game and Suva on March 21, 2018. Ba is representing the country and this is to assist in their preparations for the regional meet. All the other matches will be played as scheduled.